Two human princes forge an unlikely bond with the elfin assassin sent to kill them, embarking on an epic quest to bring peace to their warring lands. 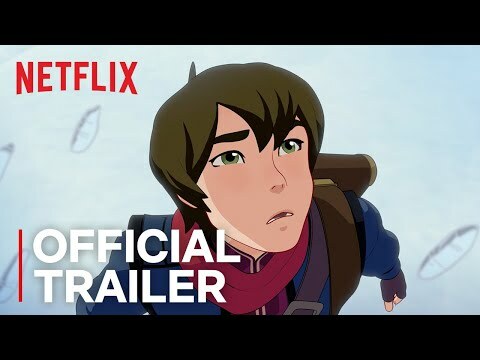 The Dragon Prince Season 1 was released on Netflix 218d ago in the US and the UK. Notify me when The Dragon Prince Season 1 is available.